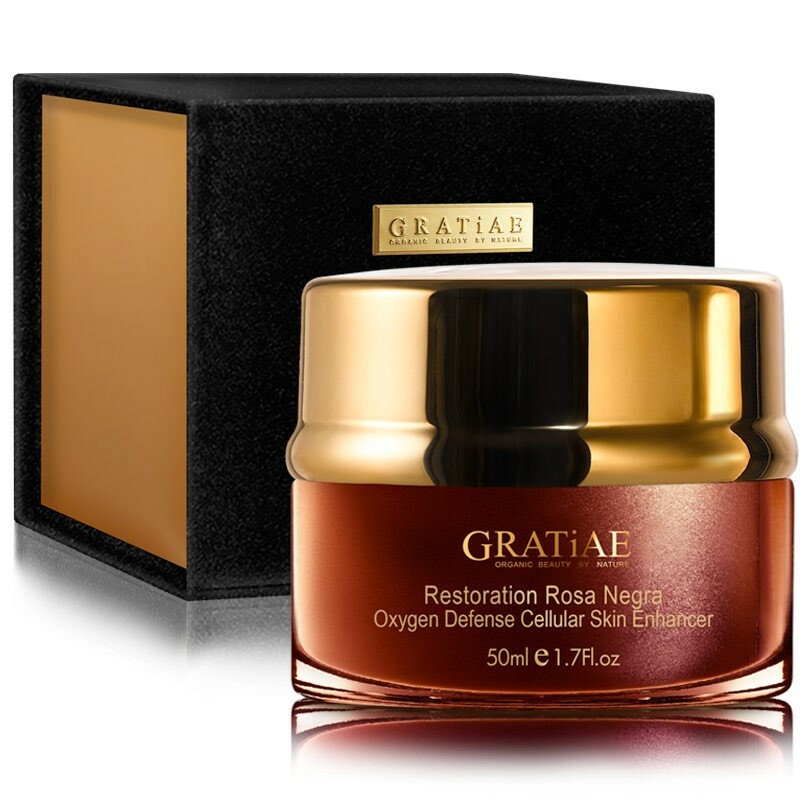 The exquisite protective cream assists in defending the skin against premature skin aging and environmental damage. The invaluable emulsion dramatically transforms from a solid enriched emulsion into moisturizing precious oxygen water. This product provides maximum hydration thanks to the ultra-powerful resurrection Jericho Rose. Jerico Rose is widely recognized for its unrivaled ability to enhance repair during rehydration and embark on life fully with exposure to moisture. The dual-effect emulsion helps the active ingredient in skin penetration. 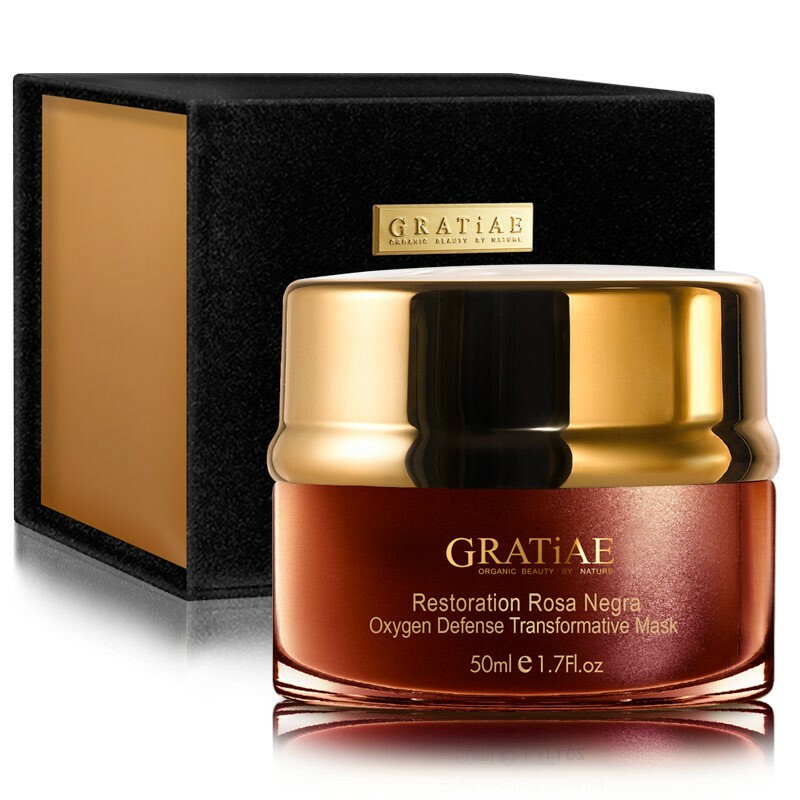 A rich cream easily and effortlessly penetrates to moisturize and nourish the skin. 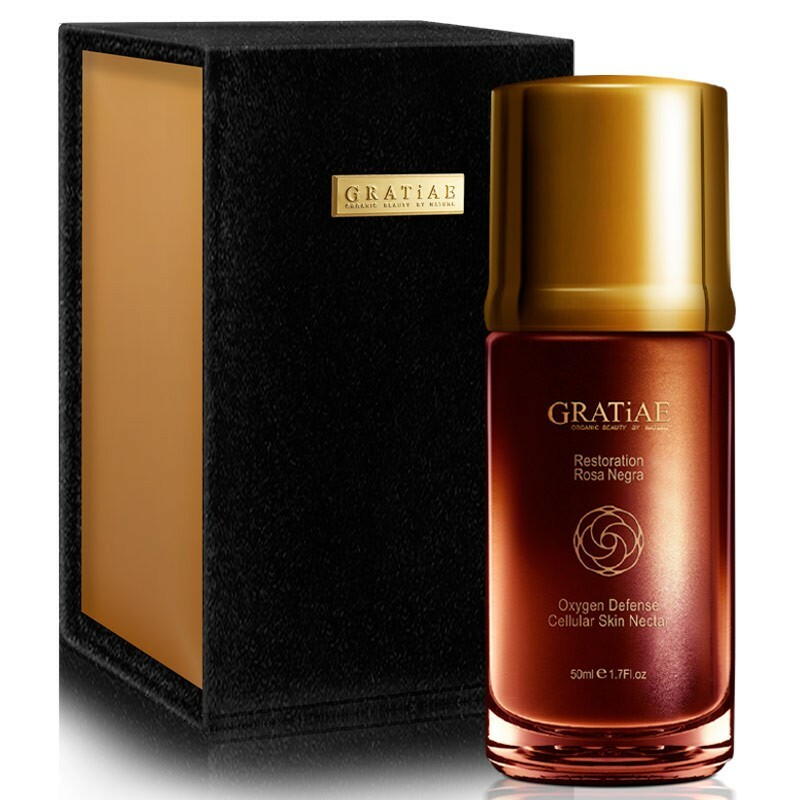 The serum that remains functions not only to neutralize free radicals but also to empower the skin’s own antioxidant capacity. You can bring back your skin to life in just three hours. Application: Apply the dense cream two times per day onto cleansed skin. Massage the emulsion into your skin in smooth circular movements. The emulsion will thicken and later dissolve into your skin as you massage.